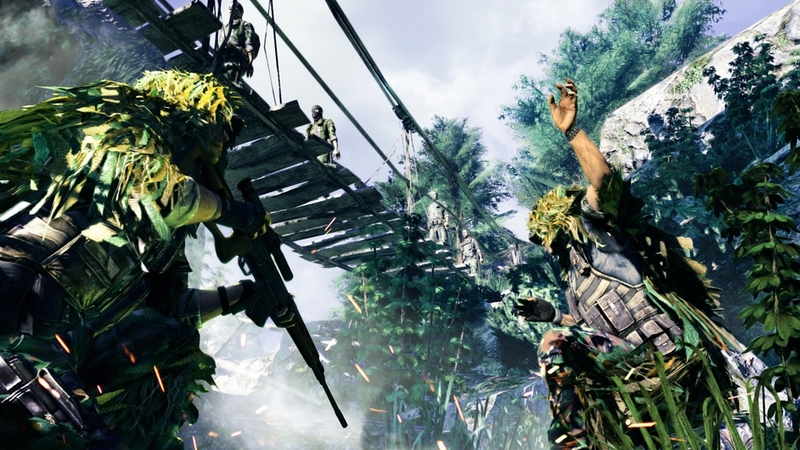 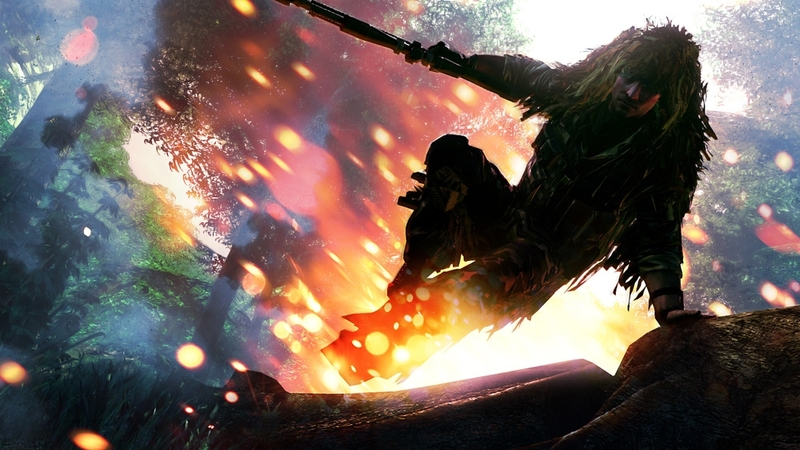 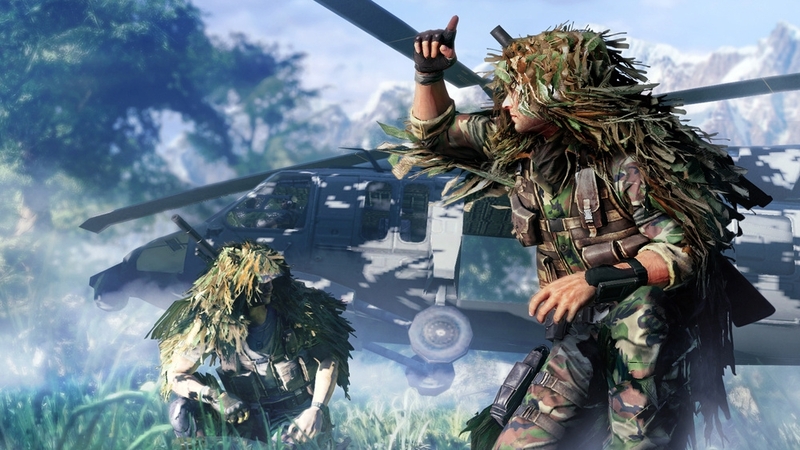 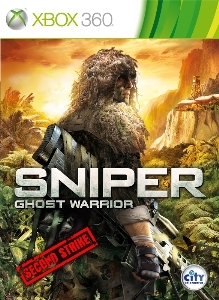 Sniper Ghost Warrior Second Strike Pack includes an additional single player campaign called "Unfinished Business” with refined AI and new challenging levels. 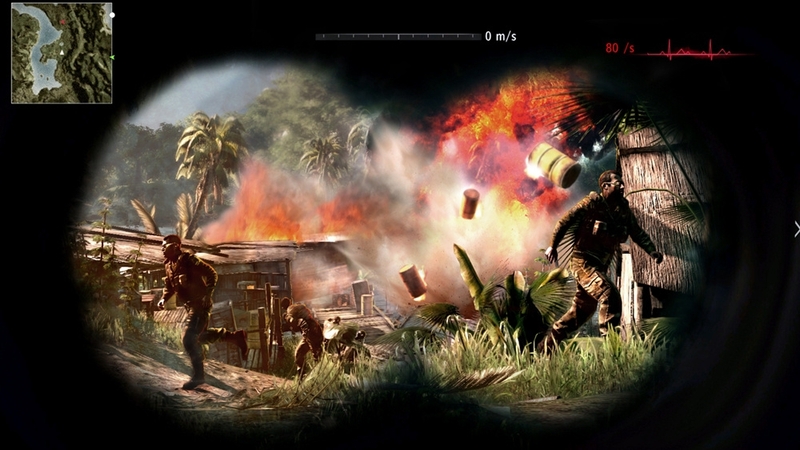 It also introduces a new multiplayer mode (“Capture the Flag”) and three additional weapons: the M200 and L96 sniper rifles and the Desert Eagle high caliber pistol. 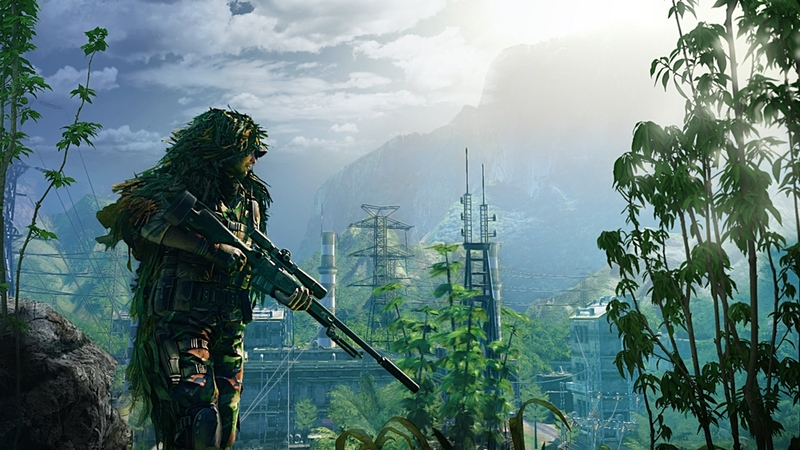 To put your skills to the ultimate test we also included the Challenge map.